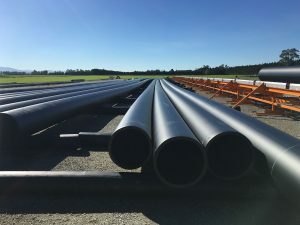 Our team’s commitment to global design initiatives and nextgeneration engineering developments has enabled us to successfully deliver HDPE (High Density Polyethylene) pipe to some of the world’s largest energy and resource clients operating in Australia, Europe and North America. 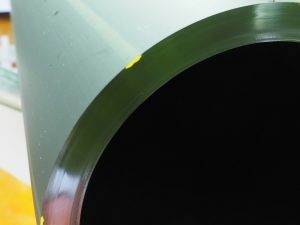 As populations grow, the demand for high-quality HDPE pipe is increasing on a global scale at a rate of approximately 5%-10% per annum. 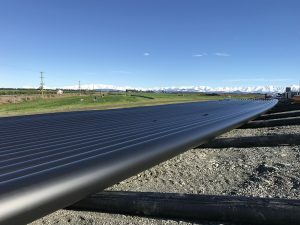 At the same time our ageing power and water infrastructure is now placed under ever-increasing demand. 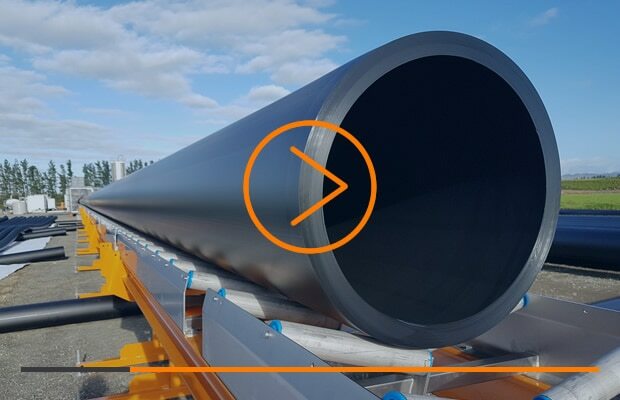 Our Future Pipe Solution works with patented technology to offer a localised, comprehensive solution that will maximise pipeline integrity and deliver whole-of-life cost and environmental benefits through infrastructure stability. 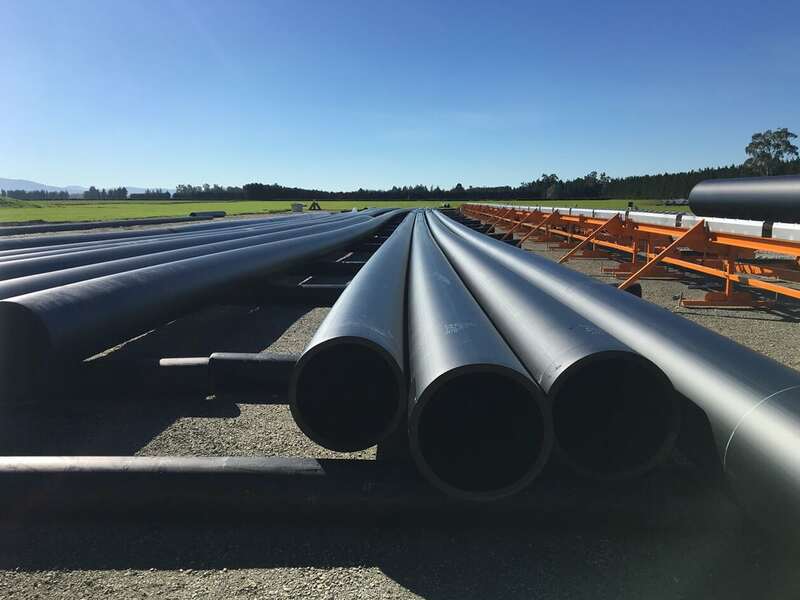 At Tubi we work with the highest-standard of global industry testing to provide high-quality structured pipe in accordance with AS/NZS & ASTM standards. 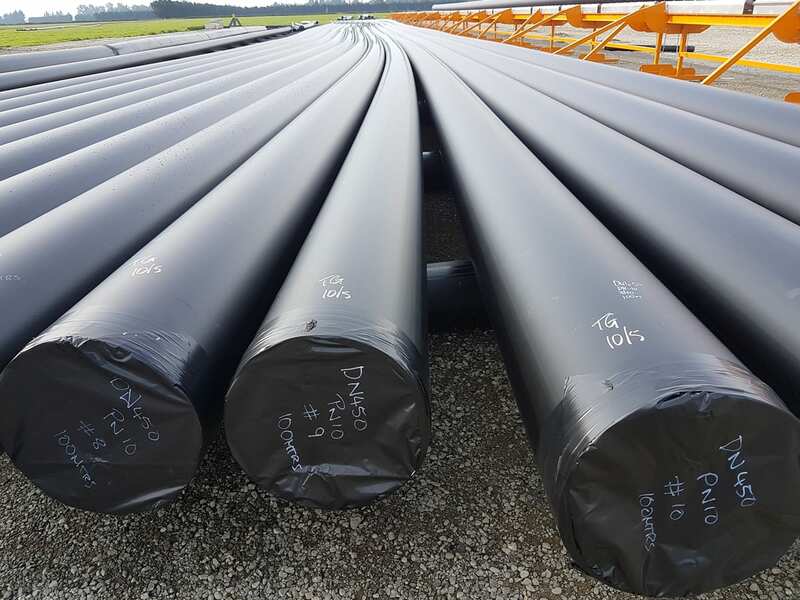 We supply long-length HDPE pipe in sizes ranging from DN/ID 90 mm to 3500 mm, suitable for a magnitude of different pipe applications.